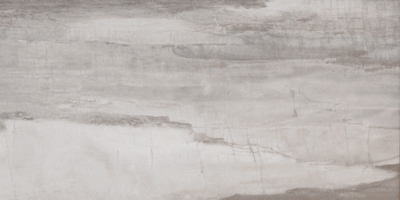 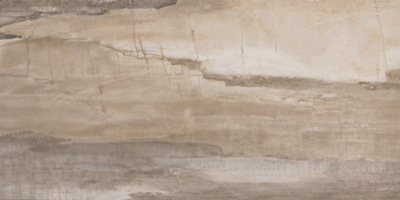 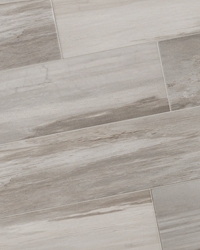 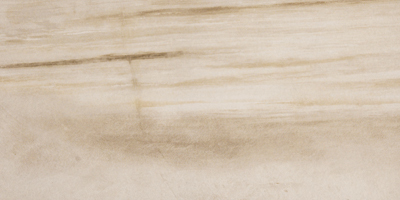 Falling water is a glazed porcelain collection imported from Italy displaying an unusual shade formation of grey, beige, and white tones to resemble petrified wood and rushing water. 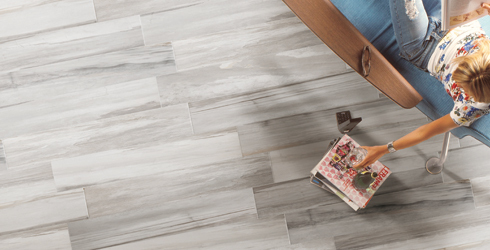 Falling water is designed using digital ink jet technology allowing for a wider variation and enhanced precision of each porcelain tile. 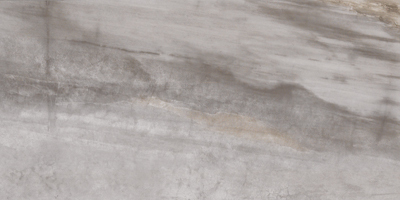 Available in four captivating colors and two contemporary formats, Falling Water is rated for both floor and wall use in all residential and light commercial spaces.